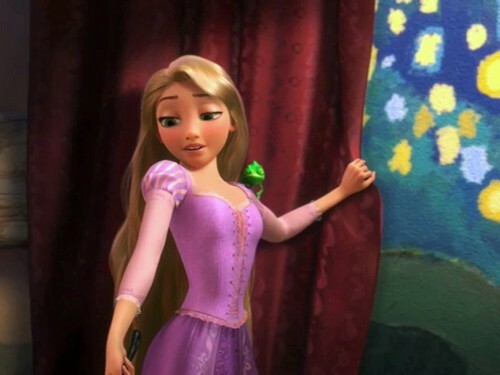 Gusot. . HD Wallpaper and background images in the Gusot club tagged: tangled disney rapunzel disney princess screencaps. This Gusot photo might contain hapunan dress, hapunan gown, pormal, gabi toga, cocktail dress, upak, and toga.